A lifelong friend of mine was fond of saying, “I was first licensed [in the Amateur Radio service] in 1939. We had never heard of standing wave ratios or impedance matching. We hung our antennas, and if they worked, we used them.” There is nothing wrong with that philosophy. 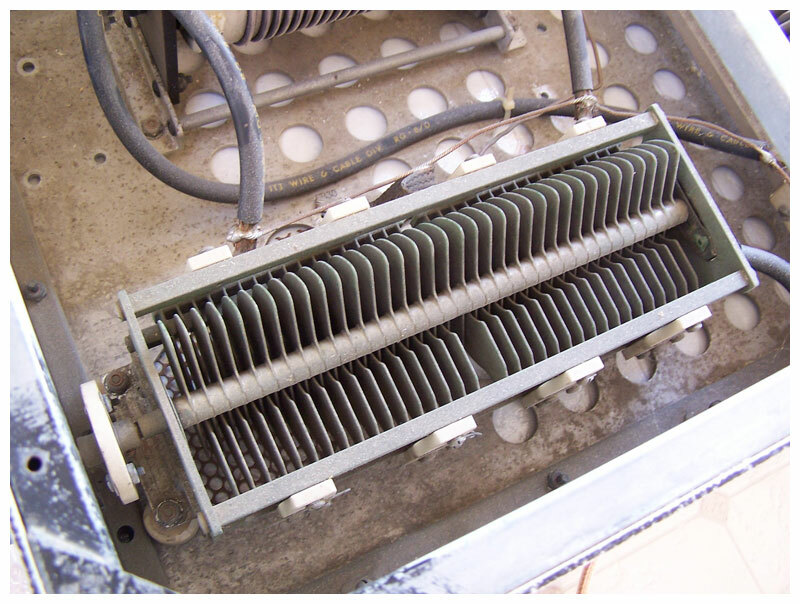 In those days our transmitters were equipped with vacuum tubes, which were relatively forgiving. 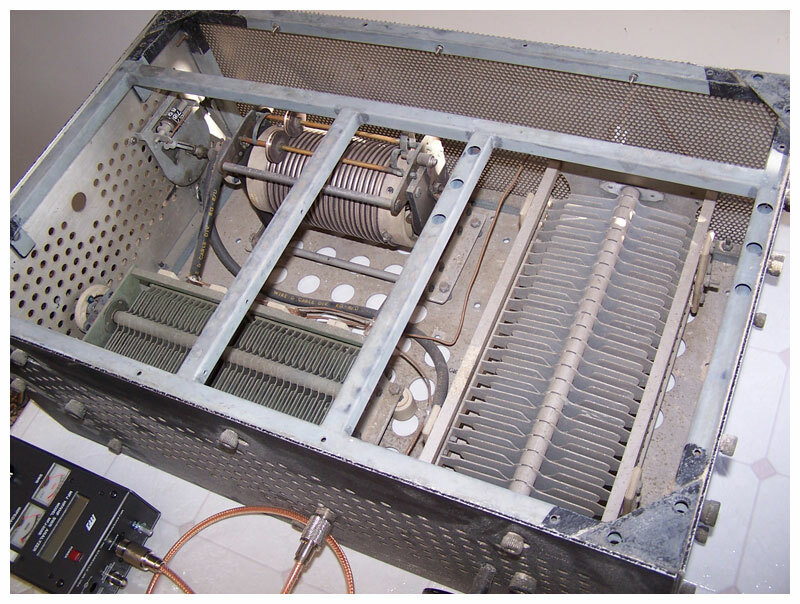 Nowadays with solid-state RF amplifiers in many of our contemporary rigs, good engineering practices and efficiency dictate we consider SWR and impedances in particular when it comes to maximum power transfer from the transmitter to the antenna, and minimum reflection from the antenna back to the transmitter. 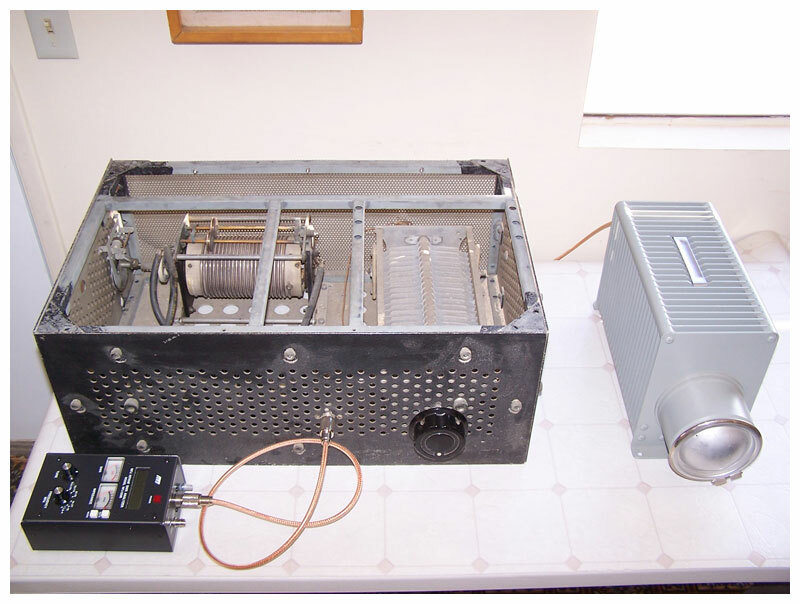 Here are examples of how these goals can be accomplished, using either a military surplus L-C tuner or a commercially manufactured unit, along with an antenna analyzer that measures system performance, including load resistance and impedance, the standing wave ratio, and the net reactance at a particular frequency. and an L-C tuner built from U.S. Army Signal Corps parts. 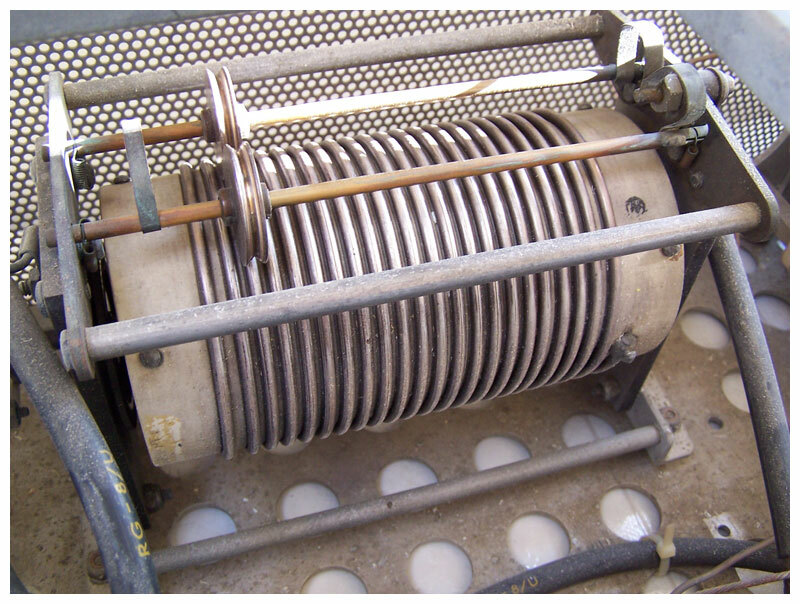 Roller inductor, split-stator input capacitor. 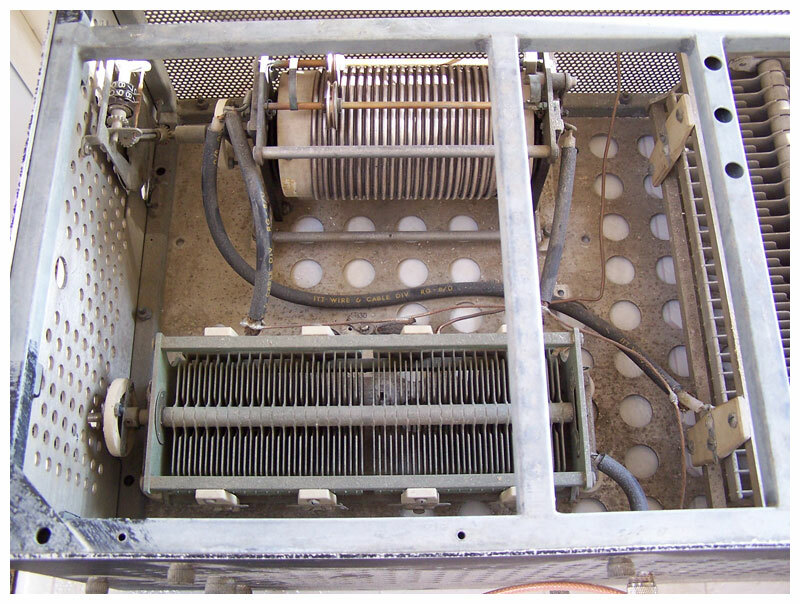 Output capacitor is on the right. These tuners were used by the military during the Second World War. This unit is probably capable of power levels up to 5,000 watts. Schematic diagram of “The Ultimate Transmatch,” designed by Lew McCoy, W1ICP. Here is a typical reading with the analyzer connected directly to an actual forty-meter antenna. 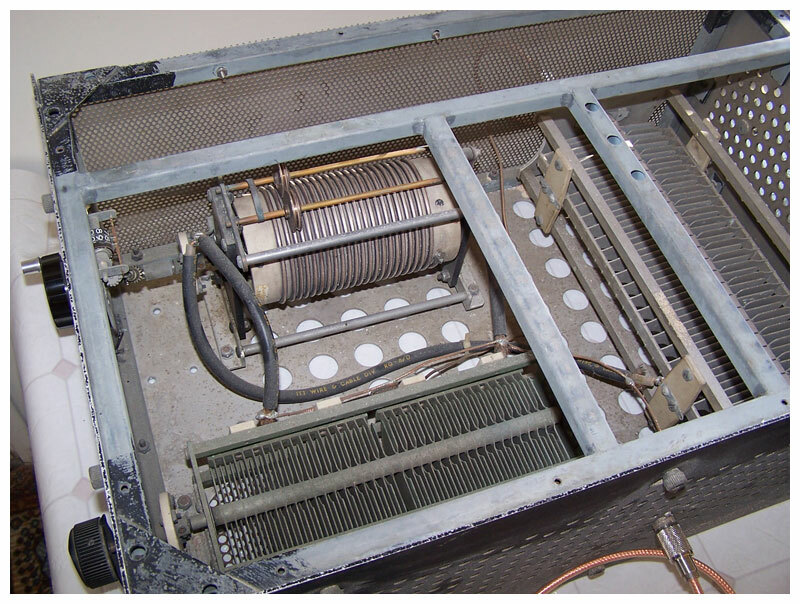 Resistance equals 46 ohms, impedance equals 50 ohms, net reactance equals three ohms, and the SWR equals 1.1 to 1. 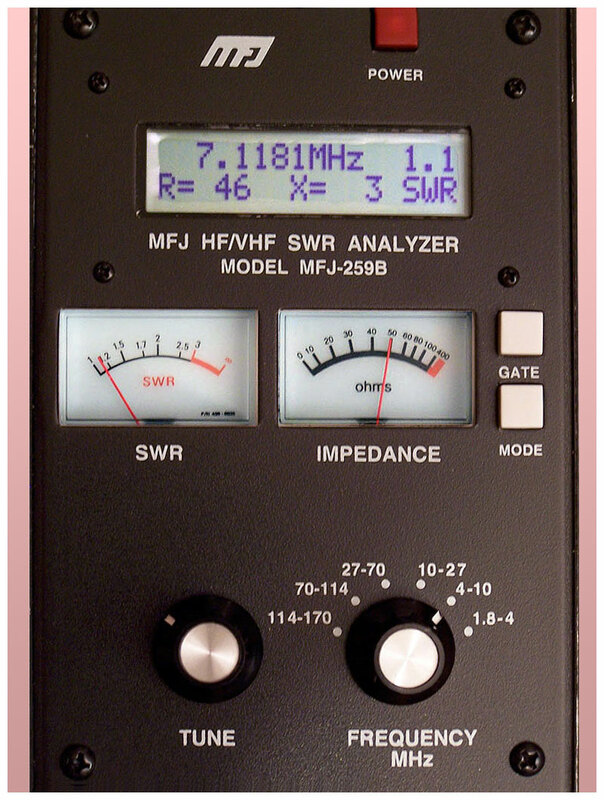 When the analyzer is connected to the L-C tuner’s input and the Bird Termaline is connected to the tuner’s output, careful tuning of the tuner results in R = 50 ohms, X = 0 ohms, and SWR = unity regard­less of the analyzer’s frequency setting, which comes as no surprise. 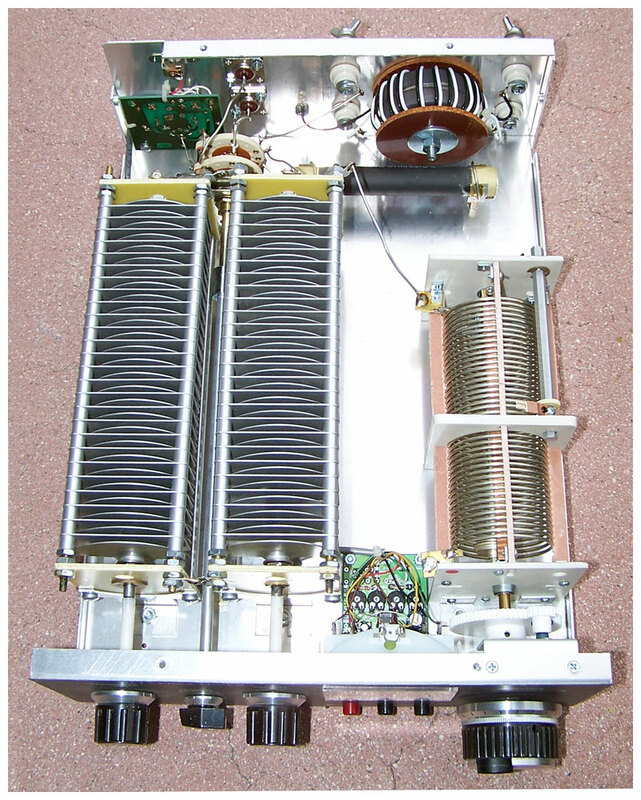 A contemporary antenna tuner with internal instrumentation. Its components are similar to those of the Signal Corps tuner seen above. 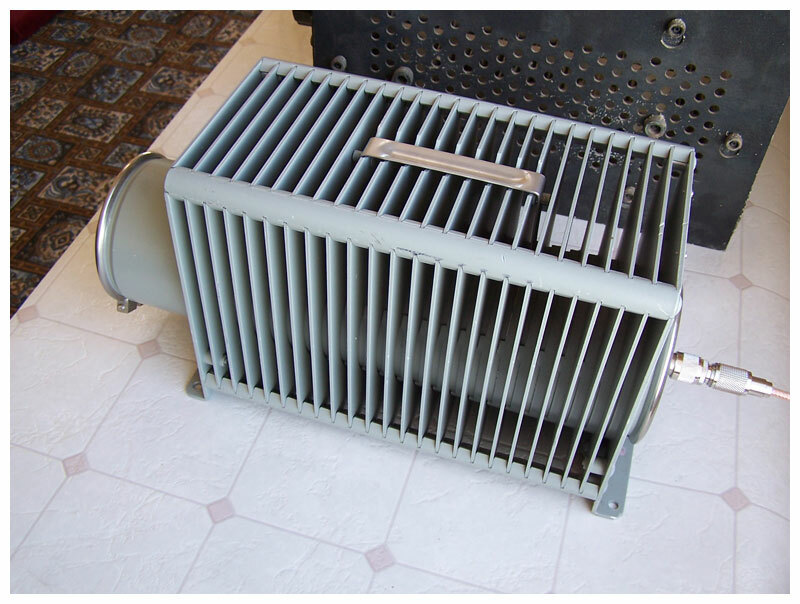 This unit is rated at 3,000 watts. 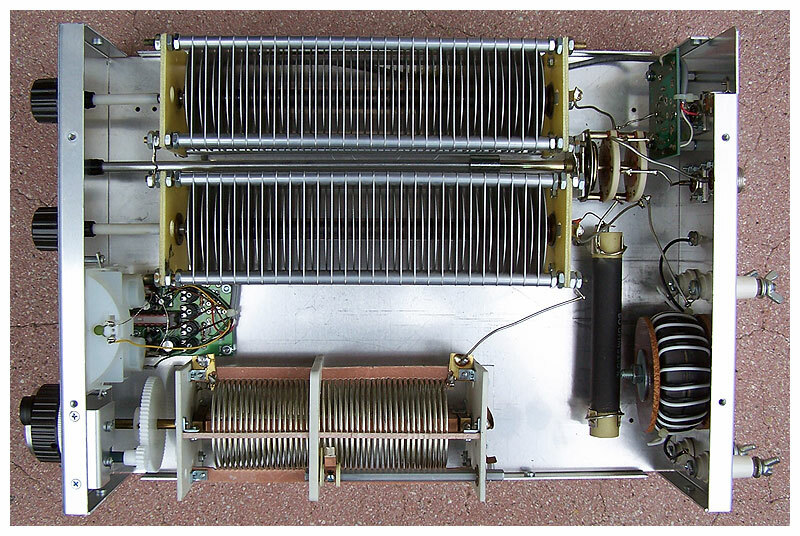 Here is a slightly larger view of the MFJ-989C schematic. 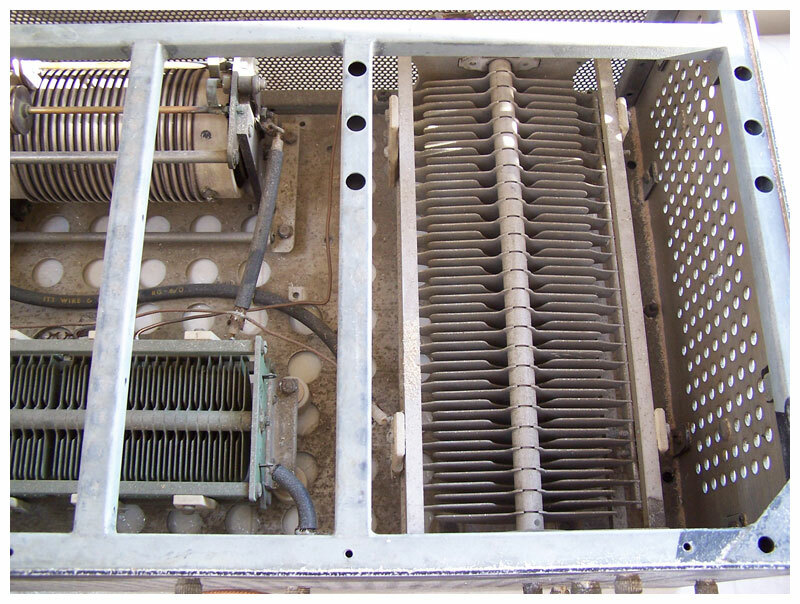 A variety of antennæ can be connected simultaneously, and switch-selected from the front panel. Finally, there is the analyzer. 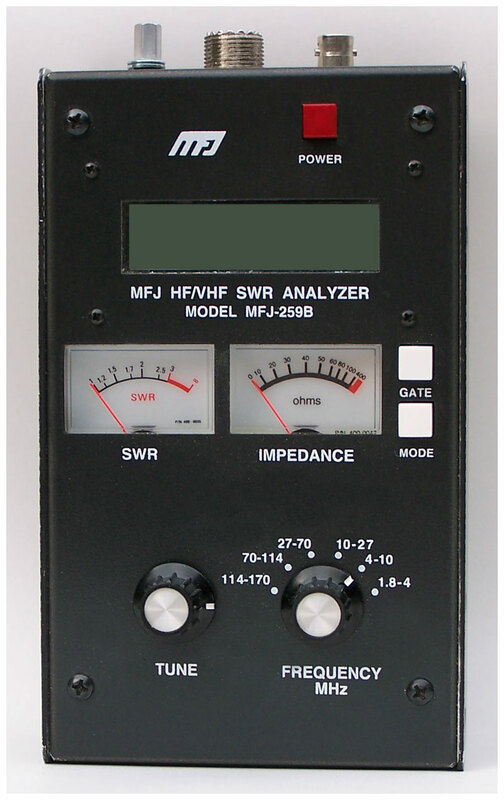 I bought this in 2000 to help with the station antenna tuning and adjusting. Now I would not be without it. Using this device, the following antenna characteristics can be determined: standing wave ratio, resistance, impedance, and net reactance. 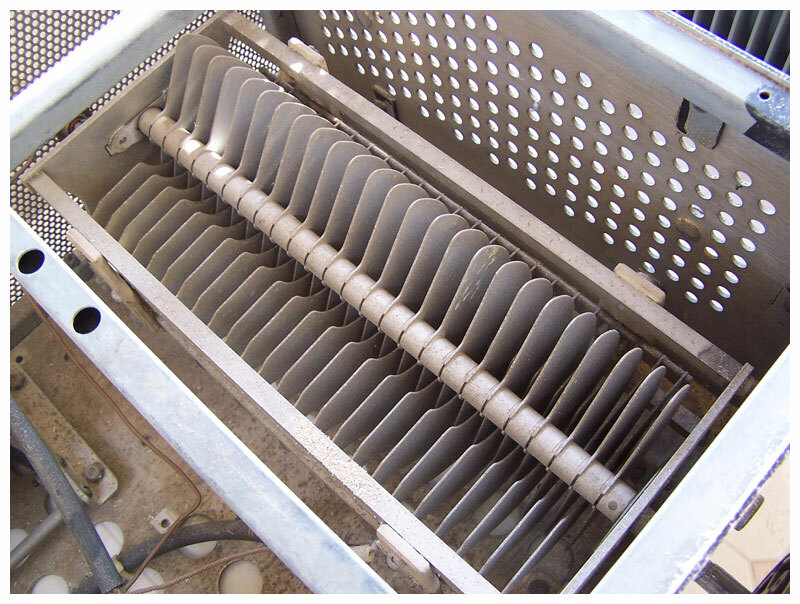 If you understand the importance of adjusting antennas to appear purely resistive (non-reactive) to the transmitter at the frequency of operation, you can appreciate the significance of this instrument. 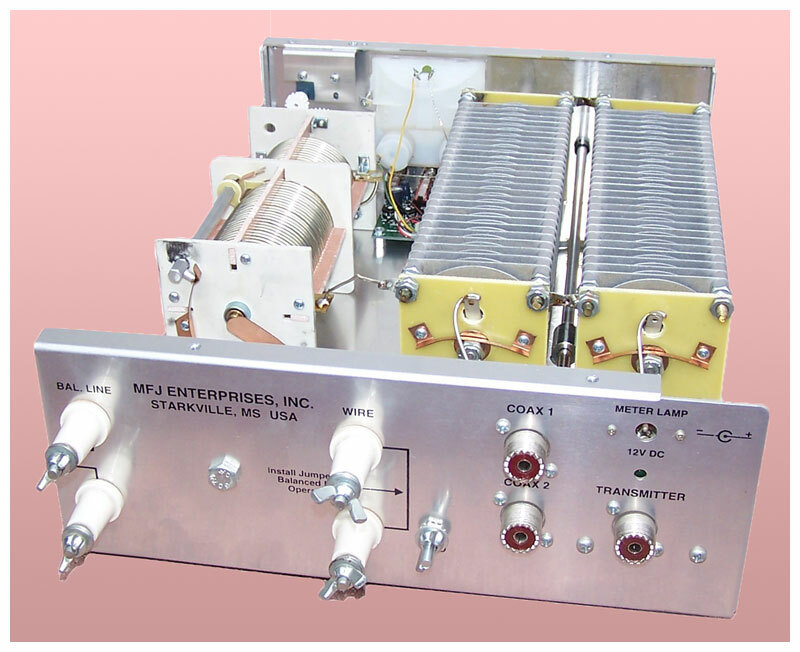 If you would like to see a video on how this analyzer is used in conjunction with a transmatch to obtain a standing wave ratio of 1:1 and a purely resistive, non-reactive load, I have made one available on YouTube.